Micro Fiber Tech (MFT) is a new innovation and technology, which combine with the unique weaving and a special adhesive formula that perfectly bonds with tires. Therefore, its quality is retained over the entire lifetime of the product. During the driving, MFT efficiently reduces and limits the rate of distortion and deformation of the tire, which is giving you a much more stable and a pleasant driving experience. MFT not only enhances the durability of the tire but also provides ultimate performance on traction and grip. Come get it! 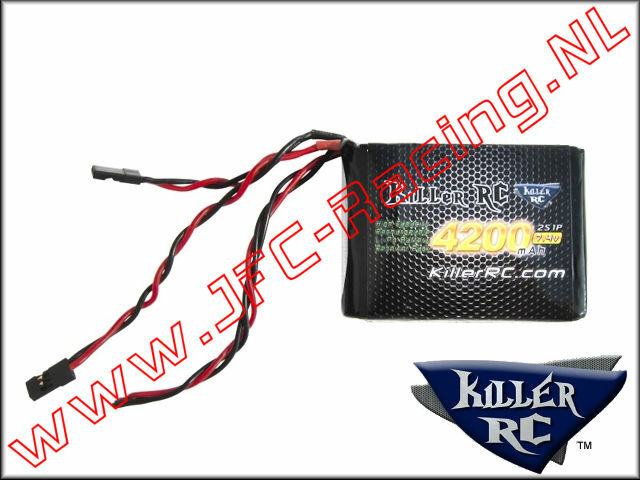 You will know its performance is far beyond your imagination. 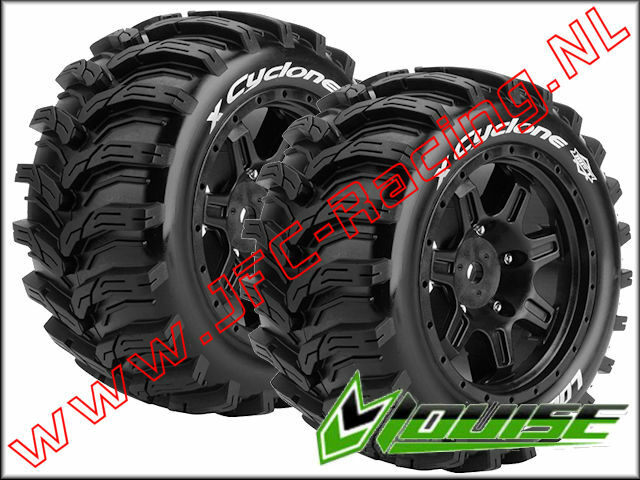 -2x Rear Tires With Inserts Mounted Black Rims. 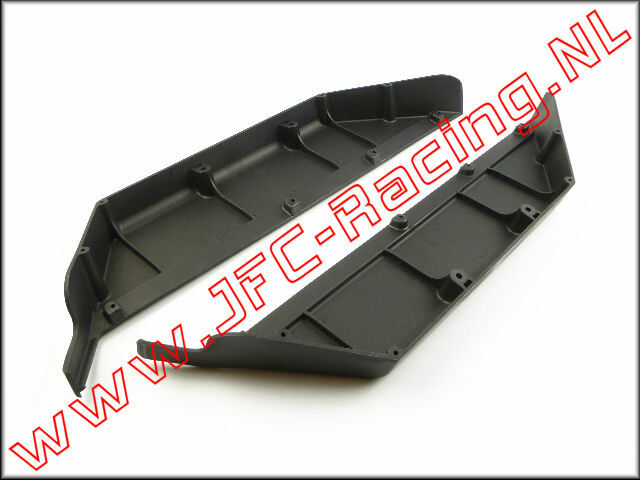 JFC 0702, High Performance carburateur (WT-990) 1st. 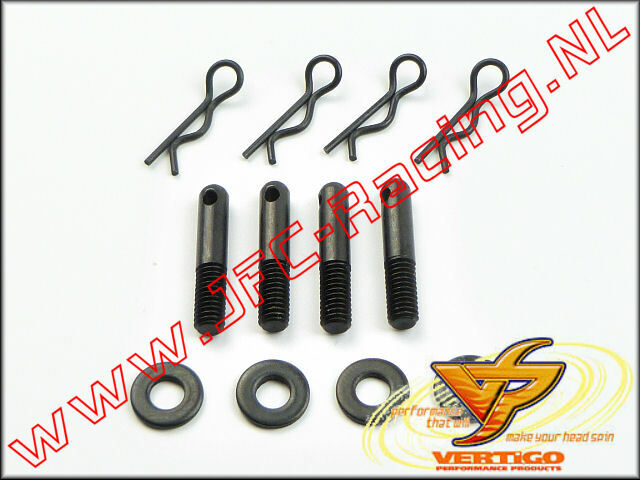 VTG 100911, Vertigo Quick Release Gas Tank Posts (Losi 5ive-T / Mini WRC) 1set. TWA 158884SET, Twin Air Dual Stage Luchtfilter systeem (Ø60 x 60mm) 1set.